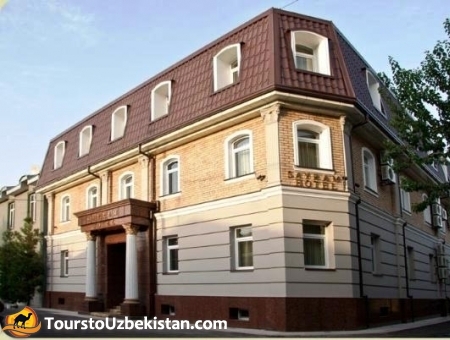 “Samir” hotel is located in a quiet secluded location, 1.5 km from the city center. Its interior is designed in European style. There are 26 rooms in the hotel: standard, junior, superior. All rooms have everything you need for a good rest: satellite TV, Wi-Fi, air conditioning, mini-bar, safe, telephone. Having been here, you find yourself in an atmosphere of oriental hospitality. The restaurant of “Samir” hotel offers the best european and national dishes prepared by skilled chefs. 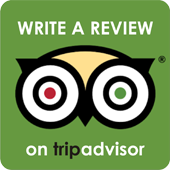 Thanks to the comfortable atmosphere and friendly staff, you will spend an unforgettable evening. “Samir” hotel is first of all comfort, provided in a European style, individual touch to every guest of the hotel. If you look for a quiet place away from the city bustle, the hotel "Sairam" is exactly what you need. Having visited “Sairam” hotel, you will be satisfied with the friendly staff, who will fulfill any of your request immediately.